Nginx default error pages are not very user friendly, but you can easily replace them easily with the template of your choice. In this article, we will learn how to setup custom error pages with Nginx. 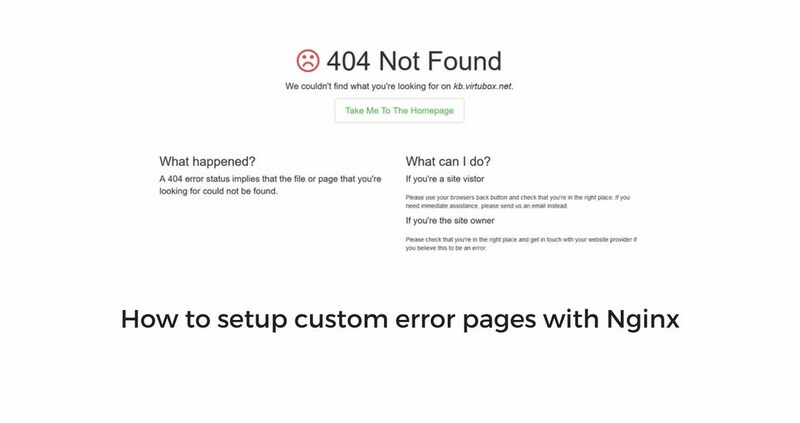 There are several error pages templates available on Github , and you can easily create your own template as error pages are just simple html files.